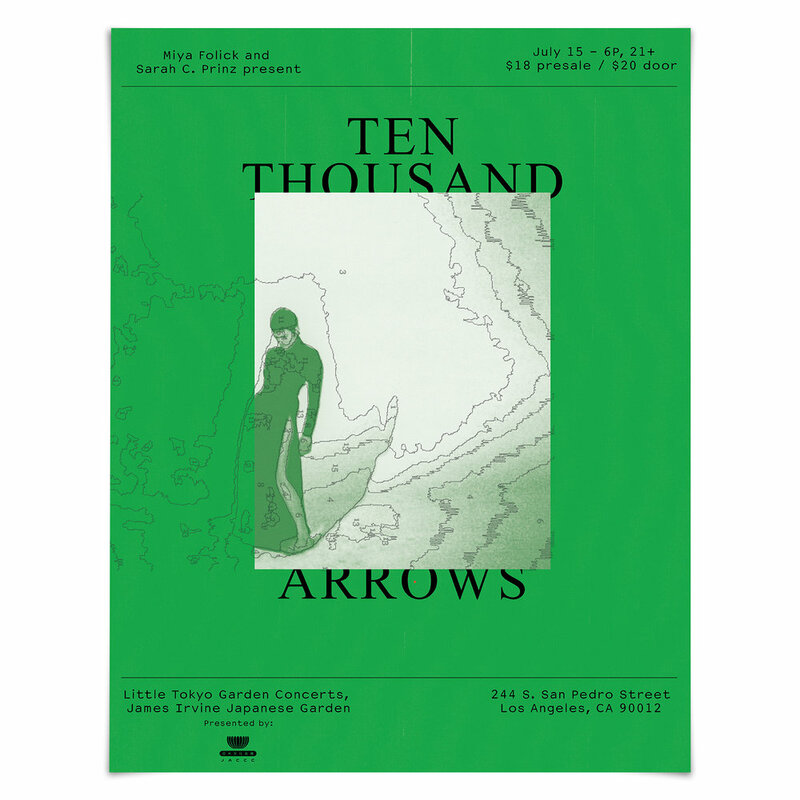 "Ten Thousand Arrows is a special evening of movement and music at the James Irvine Japanese Garden. We want to talk about strength. We want to talk about community." Little Tokyo Garden Concerts, now in its 4th season, invites new audiences to experience exceptional live music within the beauty of the James Irvine Japanese Garden. As this hidden Japanese garden was intended to be 'happened upon' or discovered, this concert series honors this spirit with an understated approach and presentation. Dublab DJ Lady C during first hour and between live sets. Programs, prices and availability subject to change.